This image is so cute and I love your sense of humor! Thank you Wilfredo for everything. Thank you Robert for everything. 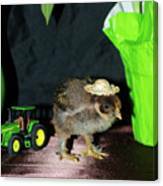 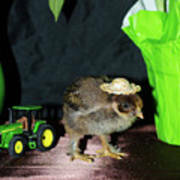 This chicken is Booted Bantam with little straw hat.